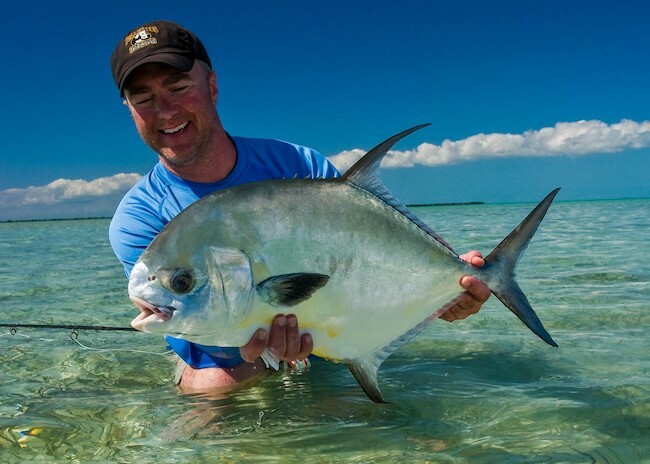 What is the best Riviera Maya Fly Fishing option? It turns out that there are many places in Mexico where you can enjoy fly fishing near playa del carmen. By choosing the best place for fly fishing, you can rest assured that you will feel all the health benefits associated with this type of fishing. Also, you will enjoy many fun and entertaining moments. One of the areas that are frequently selected by anglers for this purpose is Riviera Maya. Riviera Maya covers a relatively large area on the northeastern part of Yucatan peninsula. Playa del Carmen in the north and Tulum in the south are the two largest towns in this area. What are the best Fly Fishing locations near Riviera Maya Mexico? Those interested in the best fly fishing locations near Riviera Maya should check Cozumel. In case you didn’t know, this is the largest Caribbean island in Mexico and a popular holiday destination. People are visiting this exotic island for many different reasons and fly fishing is just one of them. Anglers involved in fly fishing near Riviera Maya in Cozumel are fond of this place because it has a varied marine life. If you have some experience in this field, then you probably know that bonefish in playa is the most common type of fish found here, but there are some other fish species that you can spot and catch here too. Cozumel Island has a wide array of beautiful lagoons which offer many flats and shallow waters. As you probably know, these are the ideal conditions for successful fly fishing. Even the anglers that are not very experienced will have a chance to experience some action and brag about their catch. What kind of fly fish will I catch near the Riviera Maya? Although bonefish dominates Cozumel area, in case you want to try your luck with something else, you will not be disappointed. 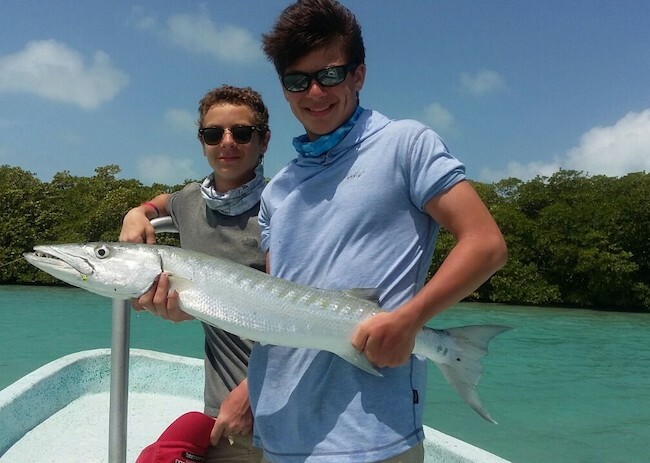 For example, you can find plenty of snooks, permit, and the amazing tarpon fishing too. The most significant difference between these species is that bonefish is available throughout the year, regardless of the seasons, while the other fish appear and go depending on the season. What’s great is that these versatility guarantees that you will get many opportunities to catch some fish no matter what kind of fly fishing style or technique you prefer. Some of these fish live along the mangroves, while others settle beyond the barrier reefs. They act differently making this fly fishing adventure in Cozumel, near Riviera Maya a memorable experience. Why might you need a Guide for Fly Fishing around the Riviera Maya? Those who want to witness better results should look for a good guide, and they should take the necessary equipment required for fly fishing success. These things affect the final results of your fishing adventure. Experienced local anglers will almost always recommend Cozumel as a beautiful fly fishing destination. Even though Cozumel is not as good for fly fishing as the Riviera Maya area itself, fly fishing around this island is attractive, inexpensive and fun. Keep in mind that you can always find other exciting activities in Cozumel once your fly fishing session is over.